Back to school time is just around the corner, and you can almost hear the marching bands preparing for an exciting new school year. The orchestras, jazz bands, and chamber ensembles will also soon begin rehearsing for a year of concerts and performances. From the first shaky sounds and squeaks of elementary school students just starting out in the school band or strings program, to the beautiful music played by the more accomplished high school band and orchestra students, music programs in our schools enrich the lives of the students. But what is the best way to get the most out of your school music program? Take private lessons. 1. A private instructor can notice and correct minor technique issues and bad habits before they become a problem that is harder to correct. Once students get used to playing a certain way they tend to continue that way. The longer it takes to notice a problem the more ingrained the habit becomes, and bad habits are hard to break. 2. Students advance at a faster rate and with more comprehension. This is due to the hands-on, individual attention they get. Group rehearsals are not the place to work on specific parts and the difficulties that go along with them. Individual practice time at home and time spent in private lessons are the times to work on getting your part perfected and improving your skill on your instrument. 3. Private lesson teachers can reduce or even eliminate the frustration of learning to play an instrument. Learning to play an instrument is a new and challenging experience for most students. The one-on-one time students get in private lessons can make the difference between a frustrated student quitting band and a confident musician. 4. Together, the student and teacher can delve into the many aspects of music that can be overlooked in a large group setting. Developing artistic self-expression and generating a deeper understanding of music are best explored on an individual basis. This is also the best place to help the student set individual goals and find the path to achieving them. In a private lesson, students can explore where their interest in music lies to help guide them on their educational and artistic path outside the classroom. 5. Students can be given in-depth, individual attention to help them navigate the specifics of their instrument. This can be done at a level that can't be done in the classroom. It helps students to develop better technique and a more professional tone. 6. Some instruments, such as the oboe, are more difficult to play. A private lesson is the perfect time for the teacher to help the student navigate the complexities of the instrument and teach them to take control of it by learning to make their own reeds. 7. Preparation for solo performances and auditions is more effective. Although this is addressed once or twice a year in school bands and orchestras, a private teacher can help students with the intricacies of their specific pieces and their own playing style. 8. Students have a better chance of earning the principal chair. All of the above benefits of taking private lessons help to make students better musicians. And being in the principal chair also gives them a chance to be leaders among their peers. 9. 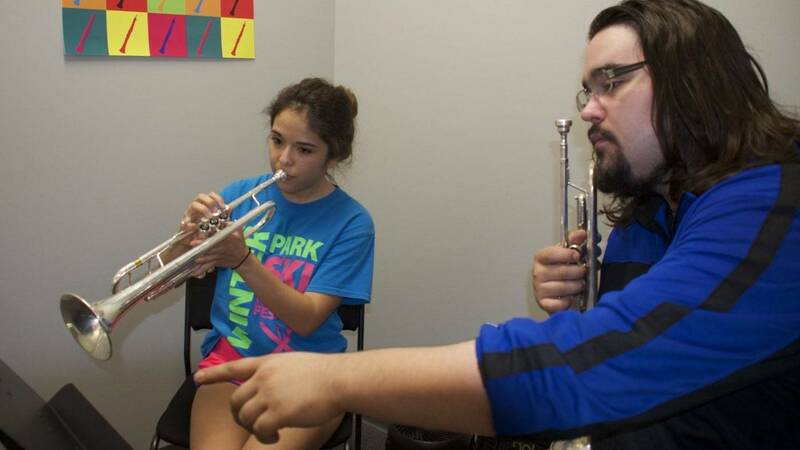 Students who take private lessons at a music school are exposed to good role models. 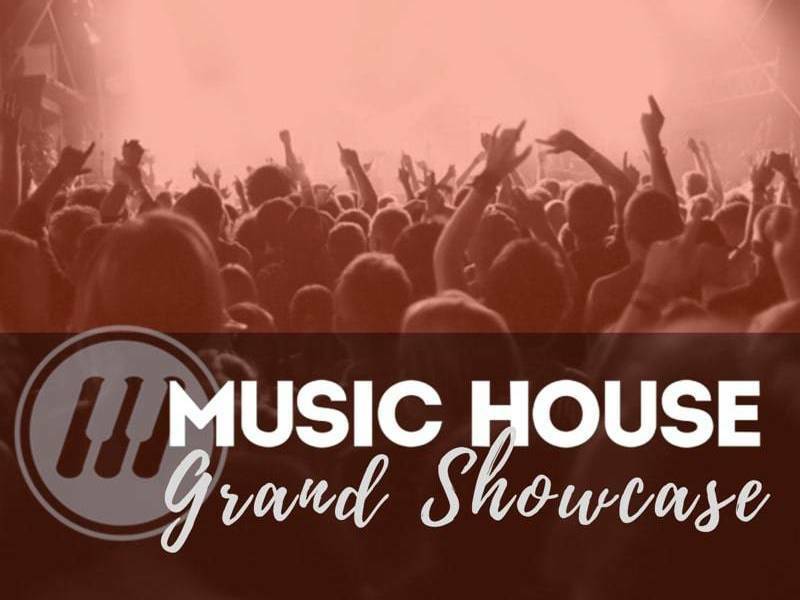 A music school is a community where students can get to know other students, some of whom will be older and better musicians. 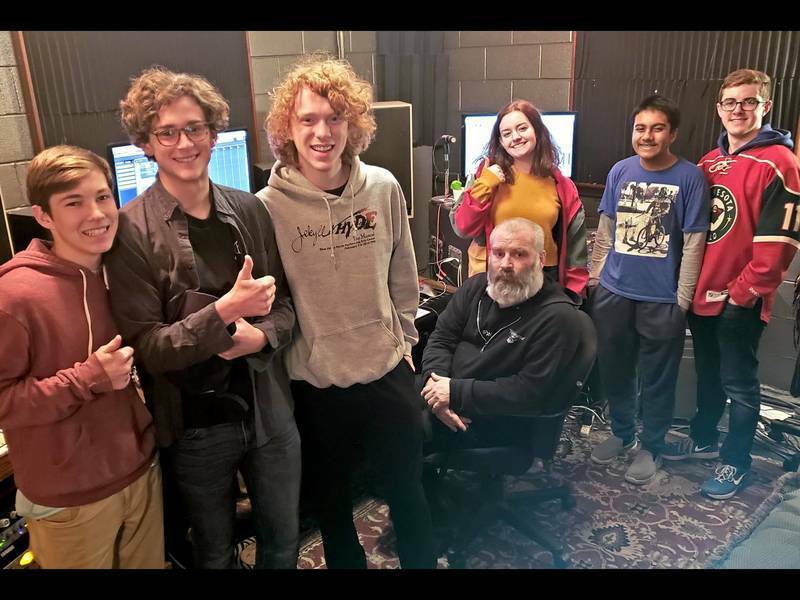 These more experienced students, along with their teacher, give younger students a view of what they can accomplish if they stick with the music program. Playing in a school band or orchestra enriches the lives of the students involved. By taking private lessons, students are given the best chance of getting the most benefit out of the music programs in their schools. 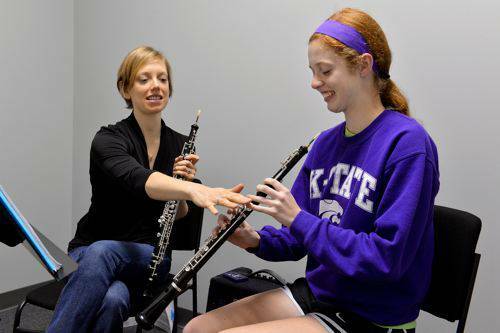 Want to learn more about taking private music lessons in Overland Park or Lenexa? Call us!